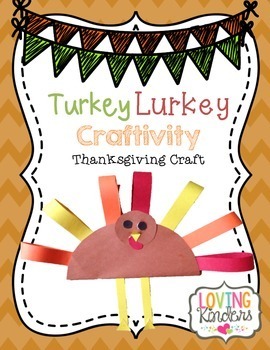 detailed picture instructions and three templates for easy prep. I did not include the instruction sheets in the preview since they are detailed and include all instructions. 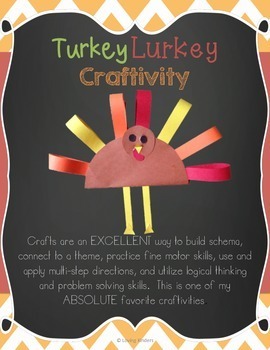 Make this a great addition to your classroom Thanksgiving activities. Visit Loving Kinders Blog for teacher wonders and blunders!